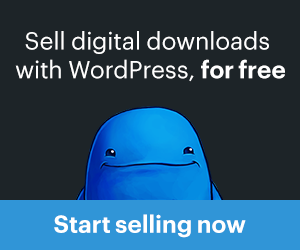 We’ve made brand monitoring and reputation management easier. The sentiment analysis engine does the heavy lifting for you by providing a constant stream of tweets that have been automatically tagged with either positive, negative or neutral tone. And viewing tweets in bulk for a particular tone is as easy as clicking a link. Quickly view reputation management issues. Of course, since machines lack human perspective and understanding of nuance and sarcasm, the sentiment can be manually changed. 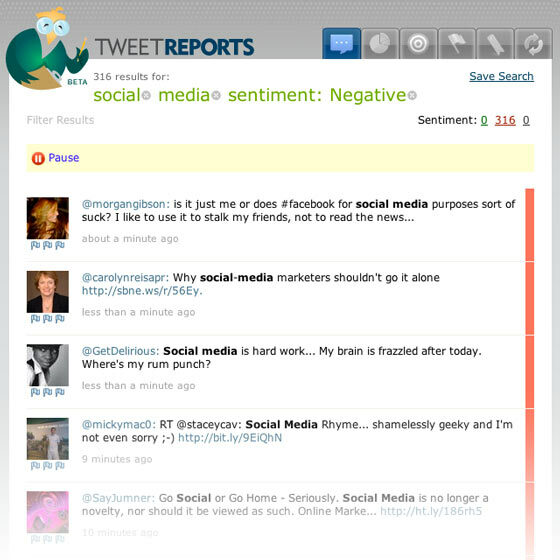 The results are updated and helps the sentiment engine learn from your interaction.